Liquid/Bait for Pest Control? | Pied Piper Pest Control Inc.
For termite treatment solutions the options generally are either a bait treatment or liquid treatment. But how do you know which treatment is best for you? We have compared some benefits of both Sentricon® Always Active and Termidor® to help you decide which treatment is best for your home. With the Sentricon Always Active® bait system, a protective ring of Sentricon stations is placed around your home. 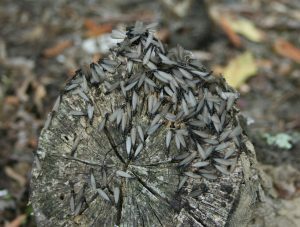 The bait will be found by foraging termites and is then distributed through the colony as they feed one another. I believe Sentricon Always Active® is the best choice for homes that have additions that cannot be treated entirely, for homes that have a floating slab foundation and for low, hard to reach crawl spaces. Liquid Termidor® treatment is effective because it binds tightly to the soil to create a protective zone around the foundation of your home. Termidor® is undetectable to foraging termites, and thus they are infected as they travel through the chemical. 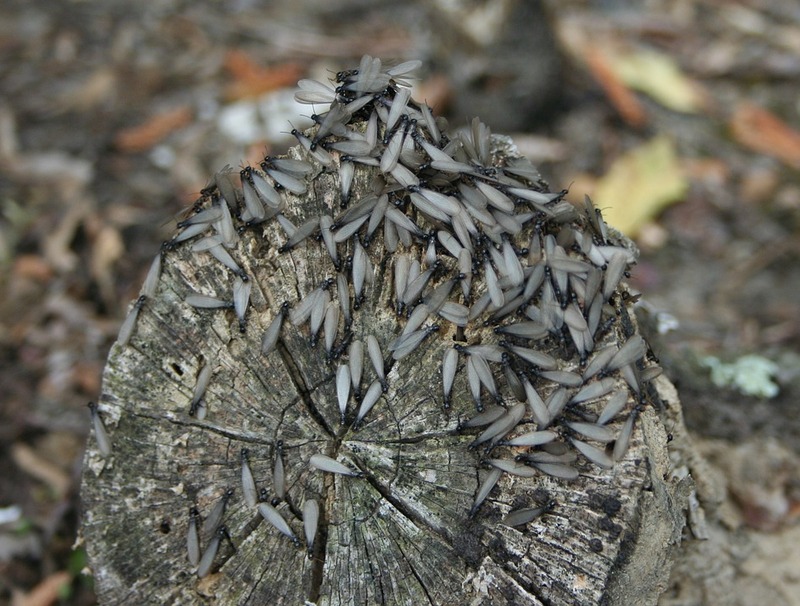 Infected termites contaminate fellow termites as they communicate with one another through contact and as they feed one another. We get great results with Termidor® on homes that have monolithic slabs and on raised homes that have enough clearance to reach every area of the crawl space and where there is a minimum of clutter and debris.